The Spanish are a passionate people who live in a beautiful country. They really are lucky. The climate’s grouse. The land is bonza, and the food is f**ken tops. 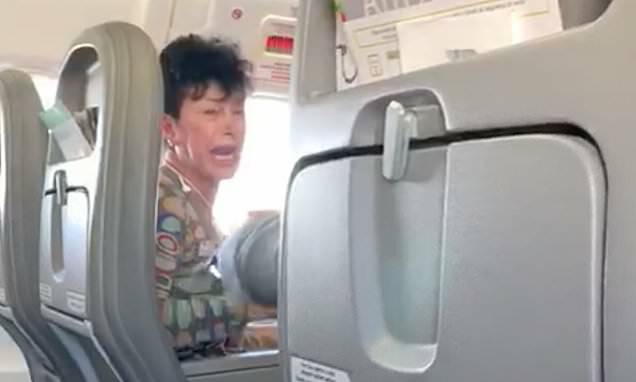 There’s very little to complain about – unless of course you’re a very drunk lady in need of Pepsi to mix with your vodka on a flight from Lisbon to Malaga. That’s precisely the situation this poor duck found herself in just recently. 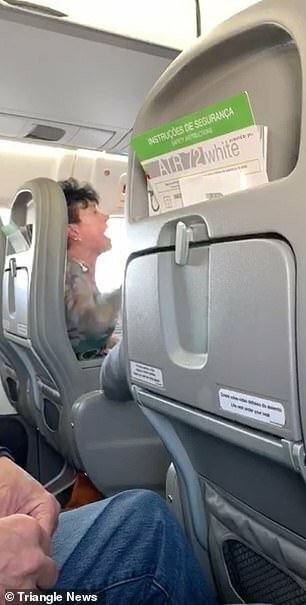 And let’s be honest, when you’re on a flight with a whole bunch of Pommy tourists like this old love, and you’re the worst-behaved woman on the flight, you’re having a f**ken shocker. So, er, yeah, in Ozzy, the sheila was playing up like a second-hand whipper-snipper. Of course, the reason she wanted her Pepsi so bloody badly was that she wanted to mix her vodka with it. 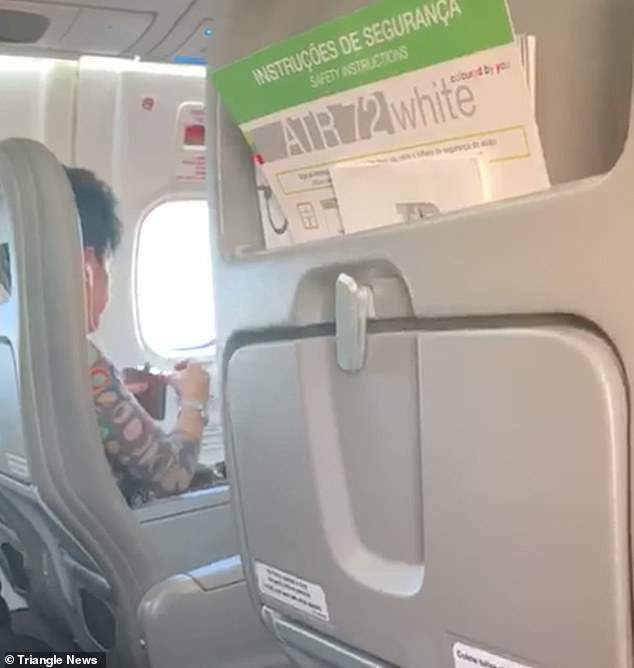 Unfortunately for her, the airline was only offering juice. 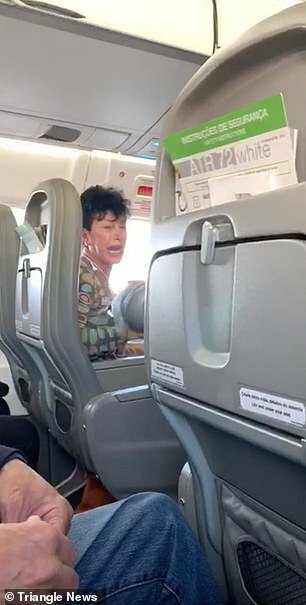 Halfway through the flight, the woman – who other passengers dubbed the Banshee – was banned from the airline and arrested upon landing. Shame they couldn’t have just jettisoned her, really. Final thought: Poor old duck. It wouldn’t have been that hard to just give her a Pepsi. 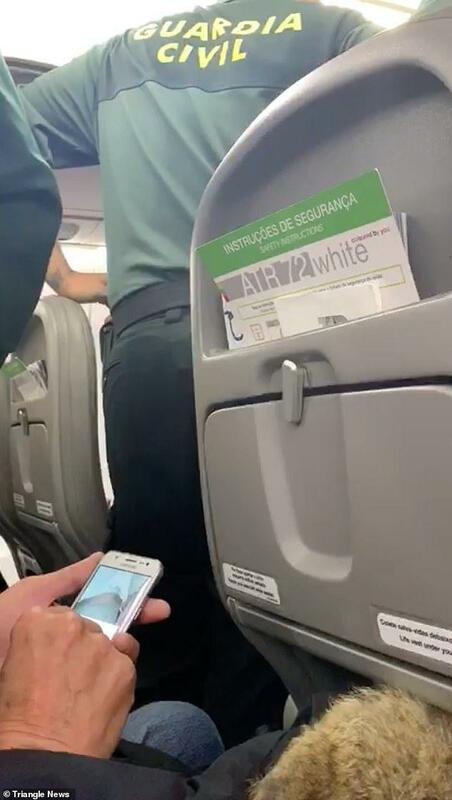 We know it sends the wrong message, but sometimes you’ve just got to shut people up. Especially if they don’t realise that juice is a perfect accompaniment to vodka.